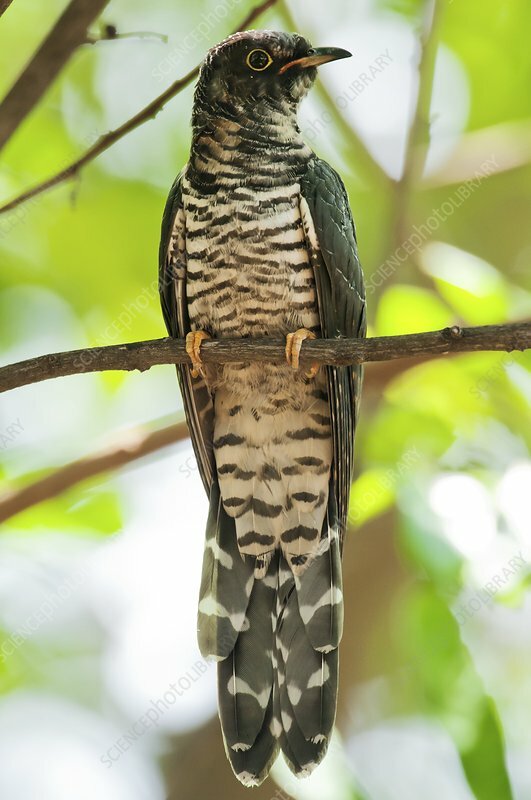 African cuckoo. Young African cuckoo (Cuculus gularis) in a tree. Photographed in Kruger National Park, South Africa.